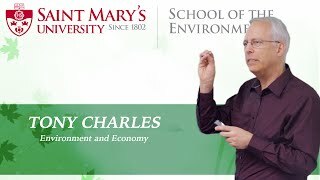 Anthony Charles describes how the economy is strongly linked to the environment, giving examples at a provincial (Nova Scotia), national (Canada) and international level. This includes discussion of moves to shift toward a 'green economy' locally and nationally, as well as efforts to link environmental conservation and sustainable livelihoods around the world. 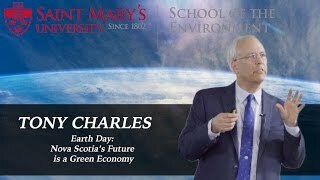 In this presentation, "Nova Scotia's Future is a Green Economy", Dr. Anthony Charles describes the ingredients of a green economy for Nova Scotia, the progress made so far, and the actions and policies needed to move further along this important path. Anthony Charles discusses the importance of fish in the ocean, fishing as a livelihood, and the sustainability of both fish and fishing. 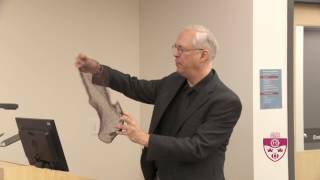 He focuses in particular on the Atlantic coast of Canada, and provides a first-hand account of the disastrous collapse of the cod fishery in the early 1990s. 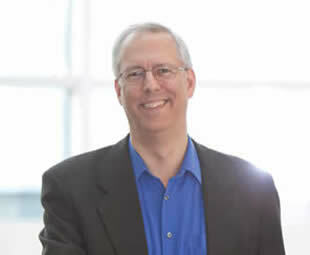 This leads to assessing the ingredients of sustainability and how well we are moving in that direction.